A few days ago, Nintendo announced that its new game console, Wii U, will be supporting USB hard drives with storage capacities reaching up to three terabytes. Two USB 2.0 ports have been included in the console’s design to make room for the extra storage that an external hard drive would offer. 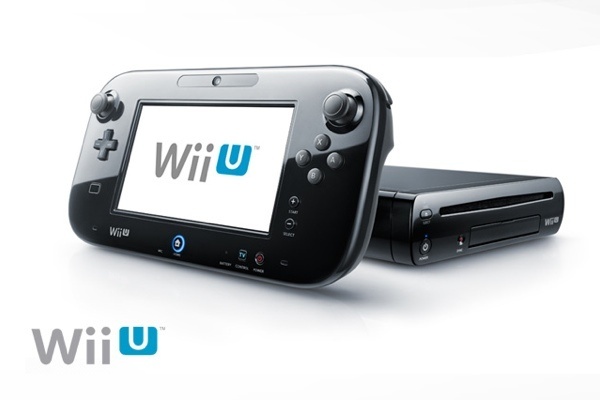 The soon-to-be-released Nintendo Wii U will also be rigged with a card slot for SD and SDHC cards that hold up to 32 GB of data, allowing consumers to have even more flexibility in the way they store games, music, and other files for the Wii U. Meanwhile, as for the issue of longevity, Nintendo believes that had it developed its own hard drive for Wii U, the hard drive would be outdated in no time, thanks to how quickly technology develops. Nintendo’s decision to open Wii U to USB storage devices ultimately makes the console consumer-friendly, an important factor in selling units. Being able to use an extra external hard drive that has been lying around the house for a game console is one of the ultimate consumer conveniences there is. It involves hardly any effort and less money from the start, all plus points that may lead to Wii U’s popularity. The only thing that’s missing now is some news of how Nintendo dealt with the issue of accommodating as wide a range of USB and SD/SDHC storage devices as possible. This entry was posted in External Hard Drive, Nintendo, USB Storage Drives and tagged External Hard Drive, Nintendo, Wii U. Bookmark the permalink.